So guess what? They've made a comeback! But like all re-emerging styles, the cut and style has been tweaked. 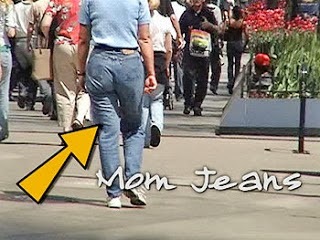 Still, just "knowing" that they are mom jeans makes me say "no way". But let's be fair here....they might look cute on younger women who can pretty much rock any trend. It's just not the case on my middle aged body, I need jeans that have shape---not shape-less. If I want a more relaxed fit, I'll stick to boyfriend jeans. 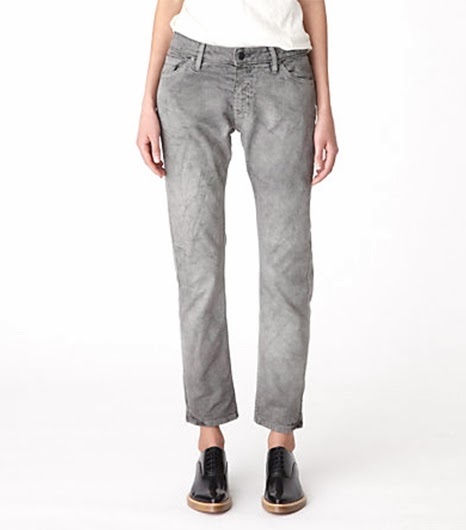 Go with a slimmer more modern cut like these from Urban Outfitters. I actually like the high rise and narrow leg-line. But stay away (far away...run!) from these!